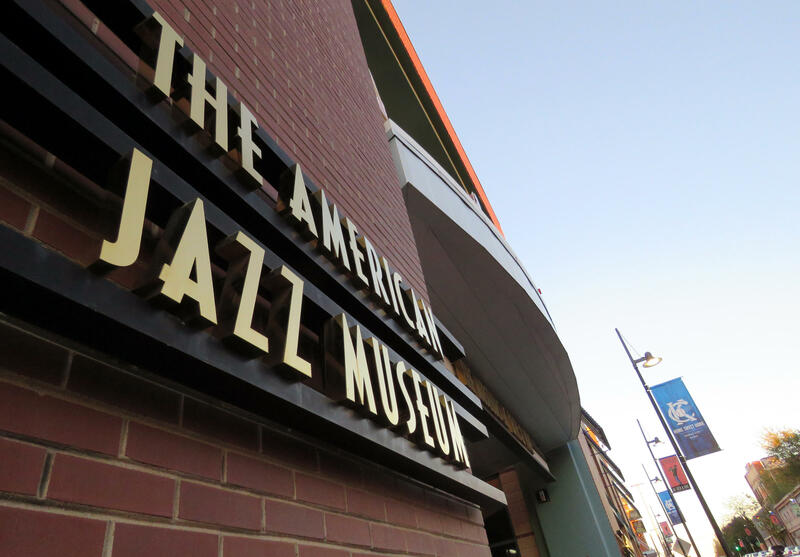 The American Jazz Museum, in the historic 18th and Vine jazz district, named Cheptoo Kositany-Buckner as the new executive director on Thursday. The museum opened its doors in 1997. This new role marks a departure for Kositany-Buckner, who will leave the Kansas City Public Library after a 25-year career that began as a network administrator. Most recently, as deputy director, she's been charged with overseeing the library's day-to-day operations. "Though it is a great loss to the Kansas City Public Library, and to national digital inclusion efforts, I couldn't be more pleased for the Jazz Museum, the city, and my friend and colleague," said the library's executive director, Crosby Kemper III. A key issue for Kositany-Buckner at the library was bridging the digital divide through free computer and Internet access. She developed innovative programming, such as a software lending library, and worked to establish the library as a place for civic engagement, as she told Central Standard host Gina Kaufmann: "We support all views and we bring everybody to the table to have these discussions." Kositany-Buckner also supervised the design and renovation of several libraries, including the Plaza branch near the Country Club Plaza and L.H. Bluford branch on the city's east side, where she added a health and wellness center. Her connections to the Kansas City community extend beyond the library. 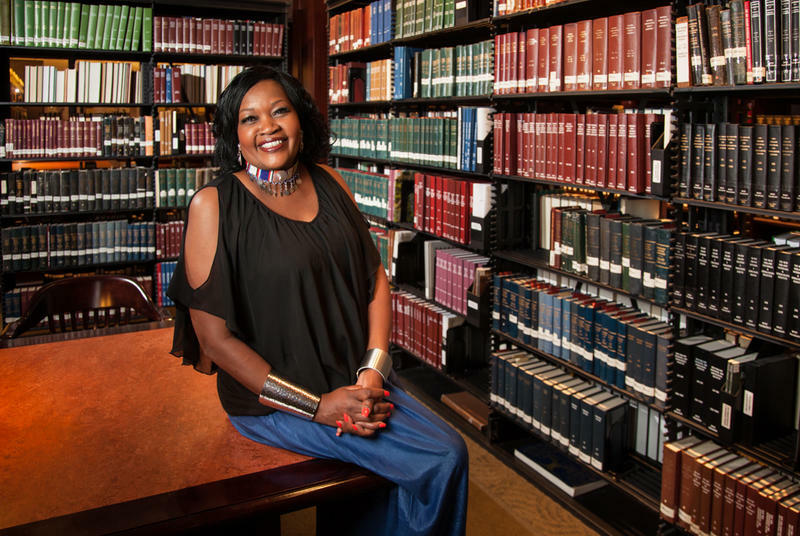 Kositany-Buckner serves on the board of directors of the Black Archives of Mid-America, where she helped organize a permanent exhibit of the city's African-American history. She's also a board member of the Kansas City Public School Retirement System, KC STEM Alliance, and a member of the Chancellor's African American Leaders' Council at the University of Missouri-Kansas City. 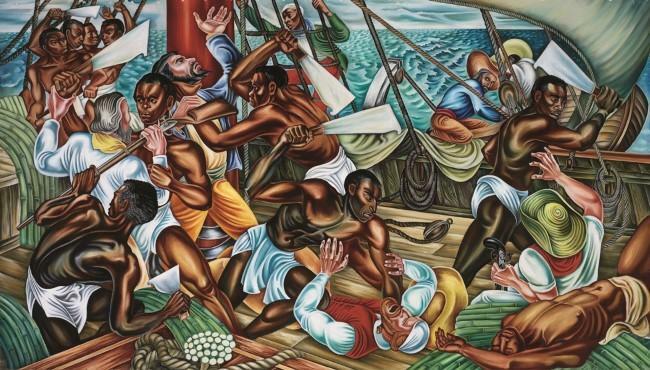 A native of Kenya, and one of 11 children, Kositany-Buckner moved to the United States in 1983, following in the footsteps of two brothers, to attend Central Missouri State University (now the University of Central Missouri). She earned a degree in computer information systems and re-located to Kansas City in 1988. "My first apartment was in Parade Park, and I remember going to El Capitan and the other great places that made up 18th and Vine," Kositany-Buckner said in a release. 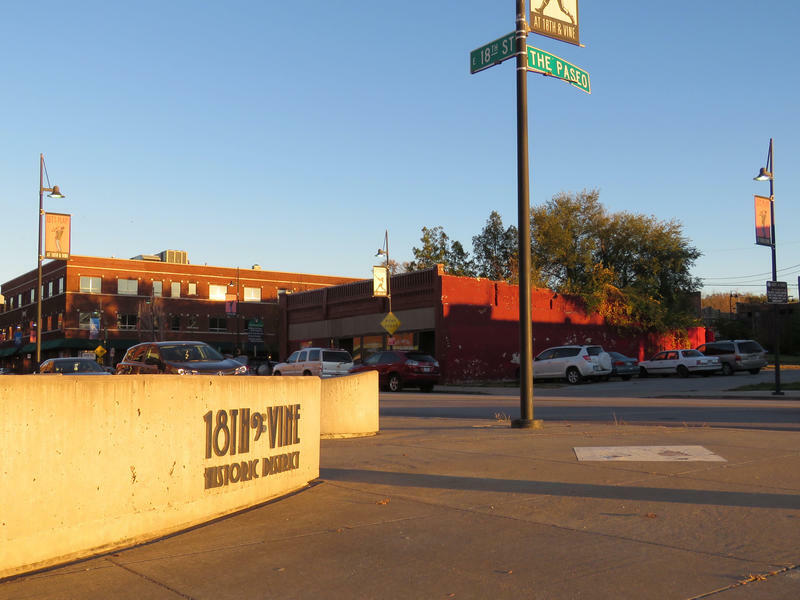 "Today, with renewed energy and support around the District, I firmly believe we are poised ... to make AJM and 18th and Vine a premier destination." 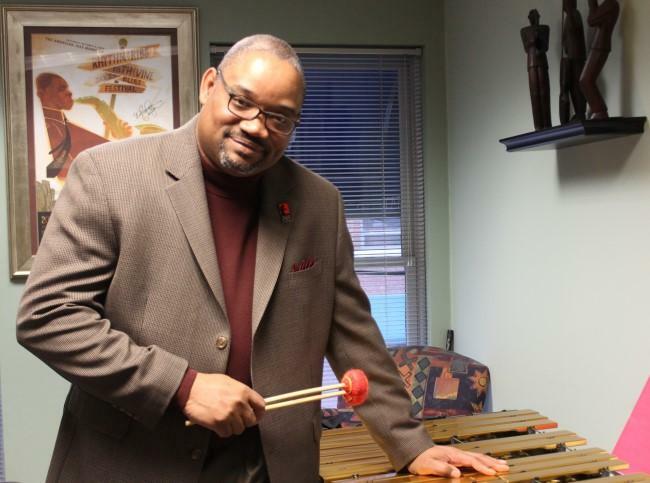 Kositany-Buckner starts at the American Jazz Museum in early March. Former Sprint executive Ralph Reid has served as interim CEO since August, following the departure of Greg Carroll after eight years on the job.